In my new role within my school district, I have spent a lot of time exploring bullying prevention resources in order to support school counselors with the development of programs for their specific school cultures. One of the main things that I have been looking at is the role of the bystander. 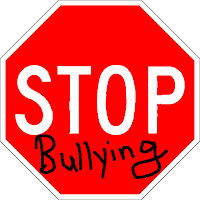 It is not simply the bully and the target, but it is other students, teachers, parents, and school staff that are also involved by either witnessing or being aware of bullying taking place. 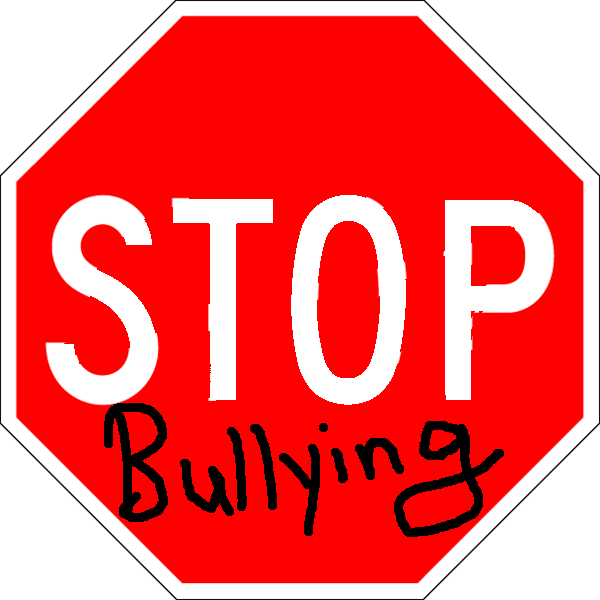 Bystanders can either take a passive role and ignore what is happening, or they can take a stand to support the target of the bullying and send a message that bullying behavior is not welcome in their school community. Many of those who fall into this bystander role, though, are unsure of what to do in the moment. In this video from Ireland, two boys are being harassed because of their sexual orientation. However, what transpires shows that a simple gesture from a bystander can quickly turn the tables.